November 1, 2018, 5:30 p.m.
Friday, June 8, 2018: What an amazing event this was! 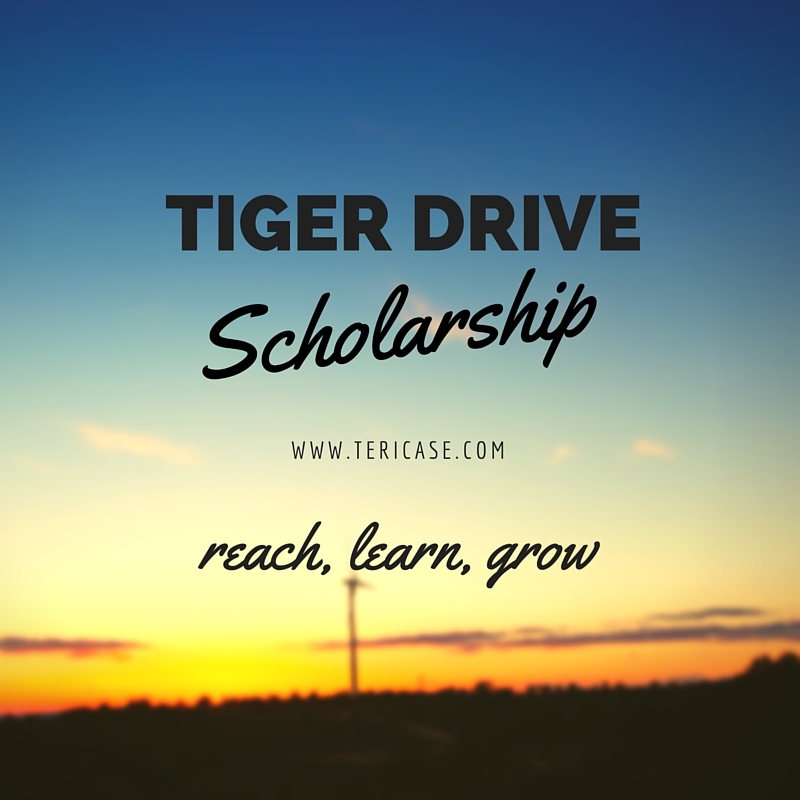 Click here to see the photos taken by Gretchen Lemay Photography, and scroll down to learn about the generous authors who donated signed copies of their books for the Tiger Drive Scholarship Raffle. Each of the below authors has donated a signed copy of their book(s). And each of these authors encouraged and supported me while I wrote and/or published Tiger Drive. A big thanks to them for their friendship, experience, and generosity. Please sign up for their website newsletters or blogs. I can’t stress enough how much a simple subscription from a new subscriber motivates an author to keep writing. (in alphabetical order by author)j. There will also be some freebies you can grab and take with you such as bookmarks. AND I’ll be letting the cat out of the bag, finally, on what my new book, In the Doghouse, is about. As writers and artists, we feel the drive to do meaningful work, but we get overwhelmed by the process of connecting with an audience. We follow best practices in marketing that never seem to pan out, don’t produce results, and make us feel lost and frustrated. But creating doesn’t have to feel this way. Be the Gateway offers practical, insightful ways to build real relationships with your audience. If you want to share your voice and inspire people with your writing, art, craft, or creative idea, you must unlock new experiences for them — not just through what you create, but through the unique way in which you share it with the world. That is the gateway, the one you lead people through to introduce them to your world. This produces meaningful discussions and creates dedicated super fans. The grocery store line is not moving. What’s going on? There are only two other people in line. Fidget. Peer around them. The teen-aged cashier (multiple piercings, purple hair) is helping an old woman (wispy white hair giving way to baldness) fill out a frequent-shopper card. The teenager’s voice is kind, her expression soft, and she is patting the ancient one’s arthritic hand with transcendent tenderness. Dawn Downey draws inspiration from moments like this. She writes stories about her every day life. Gardening, yoga, and popular culture all make appearances in these chapters. But her take on them is philosophical, often invoking meditation as the lens through which she views them. It’s all burners on high for Chef Molly Price, about to start her first restaurant job on her aunt and uncle’s Long Island vineyard. They took Molly in as a child, and she’s determined not to let them down. But it’s hard to focus on the perfect bread pudding with a no-good ex who won’t leave her alone and a best guy friend who’s as cranky as he is kissable. Carlen traveled with Martha to the backwoods of Kentucky, where the quiet presence of a Catholic nun revealed a hidden path. He was forced to slow down as he traced this path halfway around the world to Australia, retreated weekends to a monastery, embraced meditation, and landed all alone in Thomas Merton’s cabin. But the arrival of Kat’s newly adopted niece, Mai, forces her home to northern England, where she runs headfirst into all the memories of Gabe she’s tried to leave behind—and discovers that Mai stirs up an unnerving feeling of déjà vu. Before long, Kat’s logical, scientific beliefs about life after death are in a battle with what she feels to be true—that reincarnation is real and Gabe has come back to her through Mai. The question now, is why? Finding Livelihood is a book about work for grown-ups. It’s about not just the work we thought we wanted but about the work we found and the work that found us. It’s also about the work we have lost. At once a shrewd challenge of Buechner’s assertion that “the place God calls you to is where your deep gladness and the world’s deep hunger meet” and also a lyrical journey to the place where labor and love meet, Finding Livelihoodexplores the tensions between the planned life and the given, between desire and need, between aspirations and limits. Heroines of Mercy Street: The Real Nurses of the Civil War by Pamela D. Toler, Ph.D. The nurses of the Civil War ushered in a new era for medicine in the midst of tremendous hardship. While the country was at war, these women not only learned to advocate and care for patients in hostile settings, saved countless lives, and changed the profession forever, they regularly fell ill with no one to nurse them in return, seethed in anger at the indifference and inefficiency that left wounded men on the battlefield without care, and all too often mourned for those they could not rescue. Hope to see you there! If you’d like to subscribe to Teri’s newsletter for updates, click here 🙂 Thanks for being you!